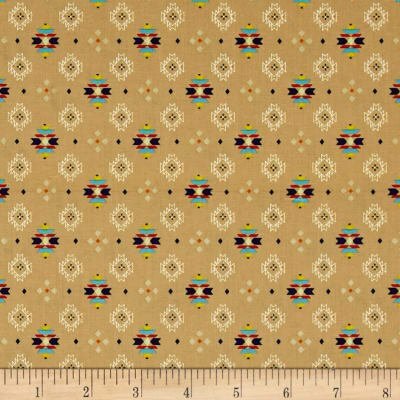 From Exclusively Quilters, this cotton print fabric features brightly colored teepees and cacti. Perfect for quilting, apparel and home decor accents. Colors include white, lavender, navy, blue, shades of brown and green, grey, golden orange, yellow, coral, red, peach, magenta and pink.